Born in Portland, OR and raised in Raleigh, NC, Graham entered dance young as a competitive Irish Step dancer. Training at the University of North Carolina School of the Arts and at intensives with Paul Taylor Dance Company, Hubbard Street Dance Company, Ririe-Woodbury Dance Company and the American Dance Festival, he earned a BFA in contemporary dance. 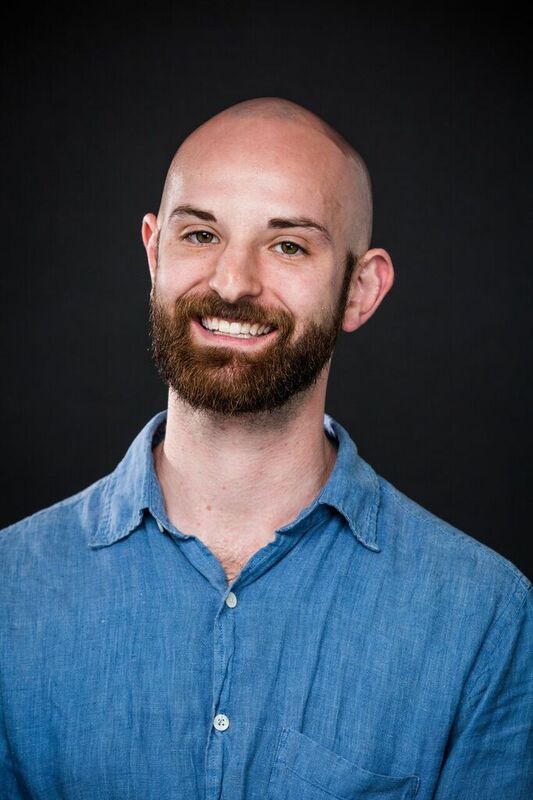 Since moving to New York, Graham has worked with Anabella Lenzu/DanceDrama, Eryc Taylor Dance, Alison Chase/Performance, and Phantom Limb Company. He also underwent a fellowship with and choreographic premiere at Lincoln Center Education. When not dancing (or invoicing), he enjoys strategy games, kitchen improvisations, and long walks through the city. Graham is very happy to work with Gibney, which took him on as an intern his very first week in New York and which has been supporting his passion for dance ever since.